The Putter Holder clips to your bag to hold your putter on the outside of the bag for easy access on every hole. I accidentally broke my friends putter holder mistaking it for a bendable type. I realized that it was a quality accessory and after quite some time I was lucky enough to find the same one at Carl's Golfland and surprised my friend with the new one. 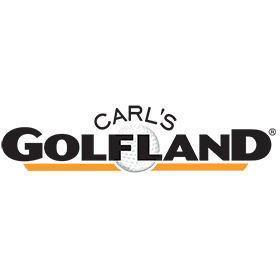 The price was right and the delivery was prompt and I discovered Carl's Golfland which I will use in the future. This isn't the fault of the putter holder, but it really doesn't work very well with a long putter. The shaft is larger than a normal putter and it's difficult the press hard enough to get it in the holder. I've had to take it off my bag.